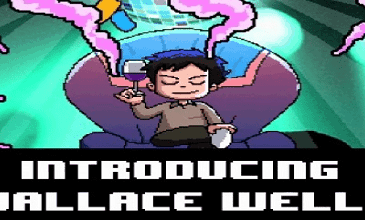 Home \ Tag "Playstation Network"
After promising the content last August, Ubisoft finally releases Online Multiplayer and Wallace DLC for Scott Pilgrim VS The World: The Game. 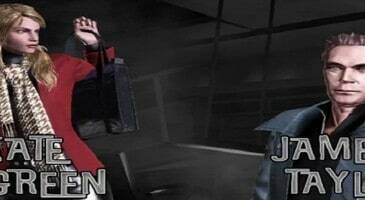 House of the Dead 4 is finally coming to the PlayStation Network. Sega revealed that the game will be released on April 17th on the PSN for gamers in the US and on April 18th for all European users. 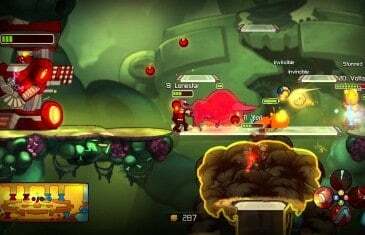 Awesomenauts, the multiplayer online battle arena made for console from developer Ronimo Games, has received a release date and new trailer.